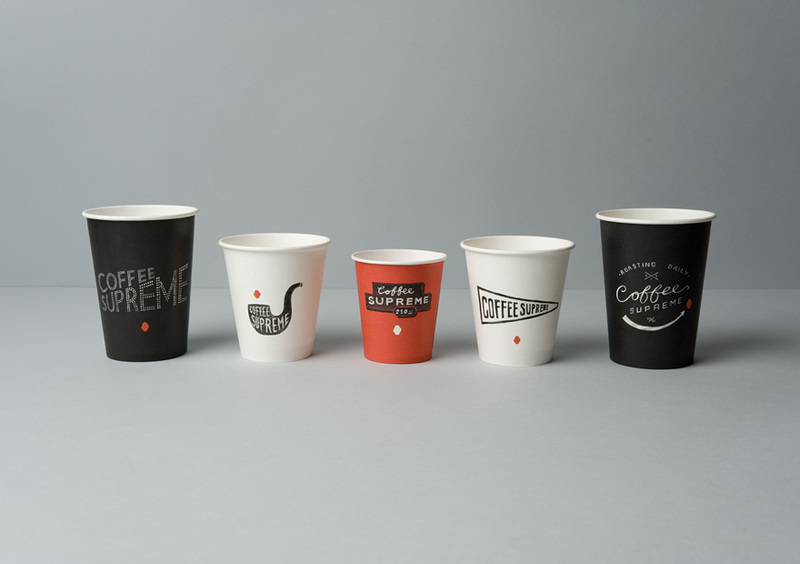 Sixteen different take-away coffee cup designs, each with their own hand-drawn variation of the Coffee Supreme logo, adds a light-hearted personal touch to their customers' daily routine of buying a coffee. 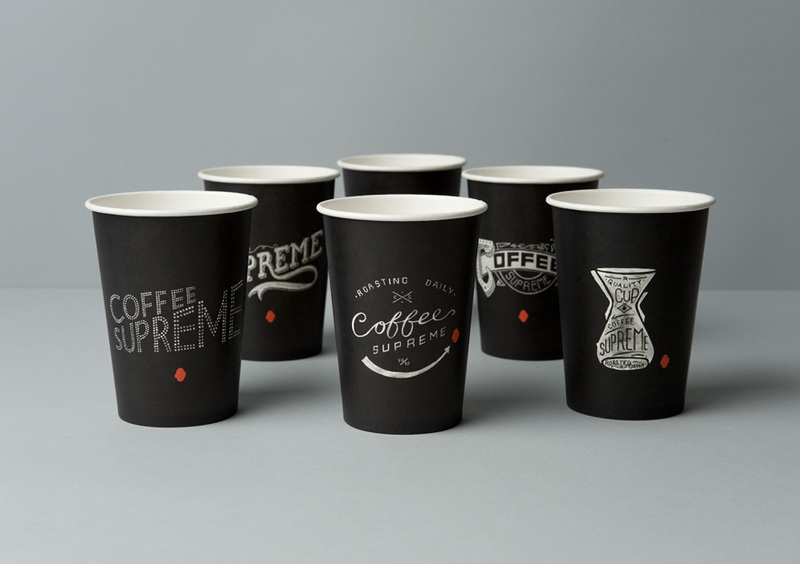 Part of our full rebrand of Coffee Supreme was design of their take-out cups. 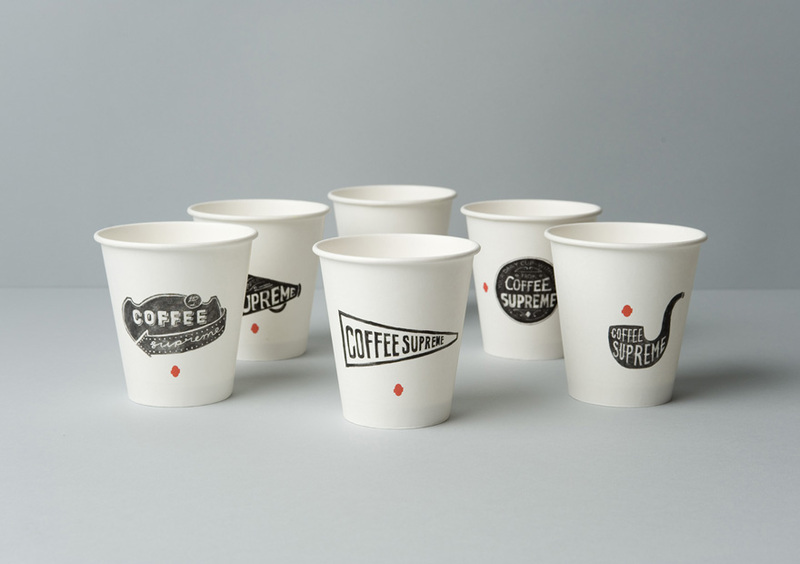 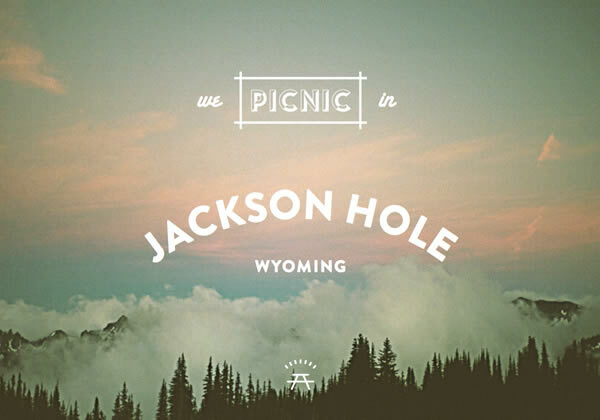 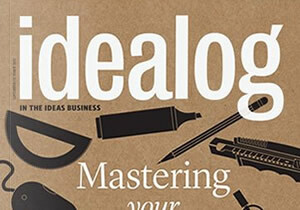 To communicate some of the company's quirkiness & character as well as the hand-crafted nature of their business, the designs reference old hand-made signage, including 1800s packaging labels and sign-writing, 1930s movie titles and early neon. 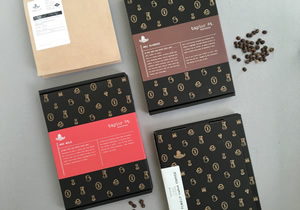 There are 16 in total, each with a different illustration lovingly hand-drawn by Team Hardhat in paint, ink, chalk and pencil. 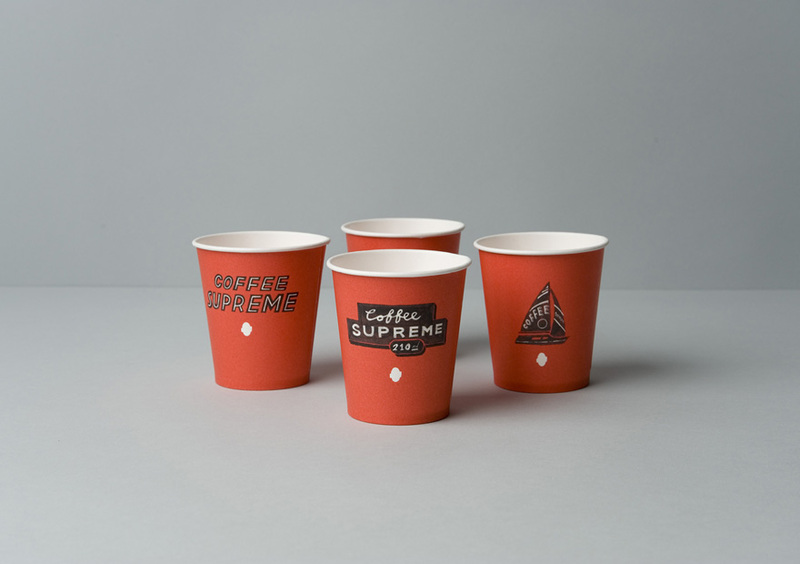 The cups come in three different colours from the brand palette, allowing them to be easily distinguished by cafe staff.